Full of music and charm, Nashville is welcoming everyone to not just visit, but stay. As the capital of Tennessee, Nashville has a serious side with a strong economy, top amenities and civic duties. However, there’s also Nashville’s fun side, with unparalleled entertainment, recreation and family-friendly features. 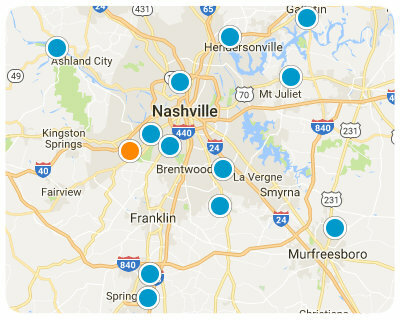 Home buyers who want a city that can give them everything they’ve wanted should seriously consider Nashville. Spectacular Home, No detail left out. Walking distance to Belmont. Walnut Floors, must see.